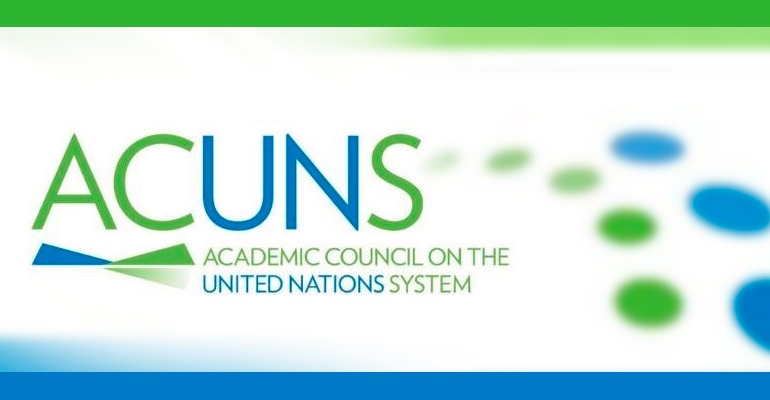 ACUNS is a global professional association of educational and research institutions, individual scholars, and practitioners active in the work and study of the United Nations, multilateral relations, global governance, and international cooperation. The organization promotes learning on those topics, as well as dialogue and mutual understanding across and between academics, practitioners, civil society and students. The ACUNS Annual Meeting is a global conference that provides participants with a unique opportunity to discuss UN and global governance related research and policy. Marija Momić, associate at Gecić Law, together with her colleague Darjana Macanović, co-authored a research paper on the topic “Evaluation of Political Financing Legislation in Serbia”. The paper, mentored by UNODC, an agency of the UN, as a part of its program for combating corruption, was a result of 8-month long research. The paper was awarded first prize at the 2016 ACUNS Vienna-UN Annual Conference.